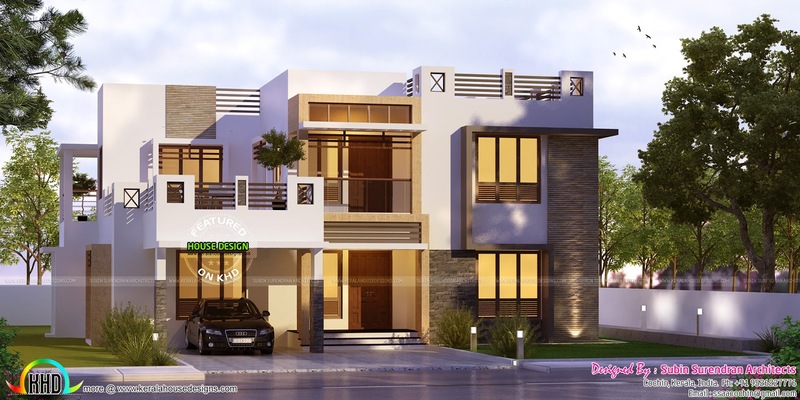 5 bedroom box type home in an area of 2823 Square Feet (262 Square Meter) (314 Square Yards). Design provided by Subin Surendran Architects & Planners, Cochin, Kerala. 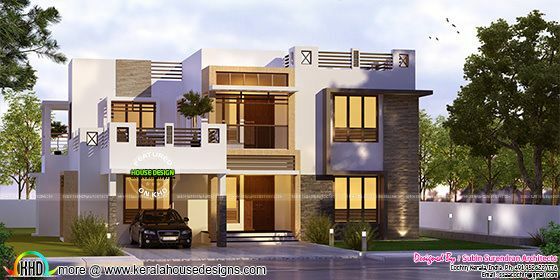 1 comments on "5 bhk, 2823 sq-ft box type home"
What is the construction budget of this house ?